May's Japan new release information list has been uploaded! 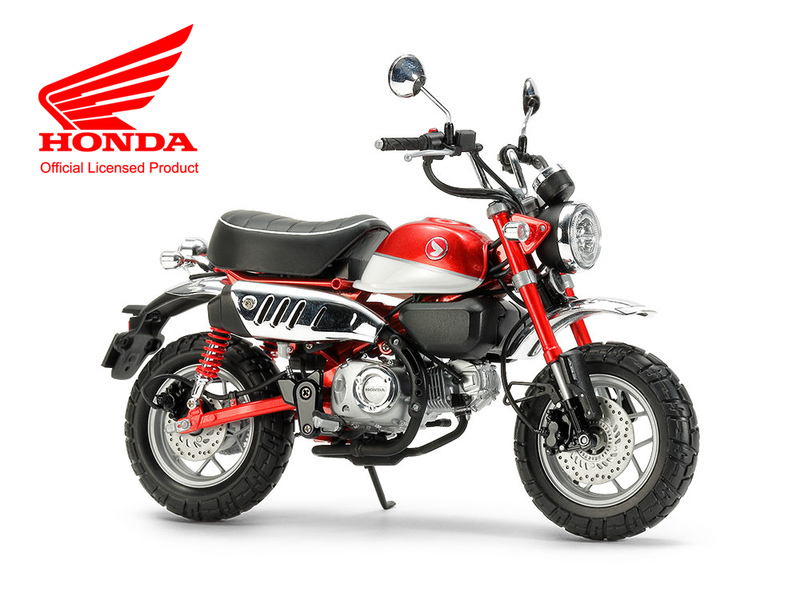 Click the link below for a list of Tamiya's new products (and info ASAP), including a 1/12 scale masterpiece of the cheeky Honda Monkey 125! Tamiya is pleased to accept applications to take part in our official races in Japan. This link shows a list of upcoming events and a further link to the application form (you MUST apply via this form to take part in official Mini 4WD events in Japan).